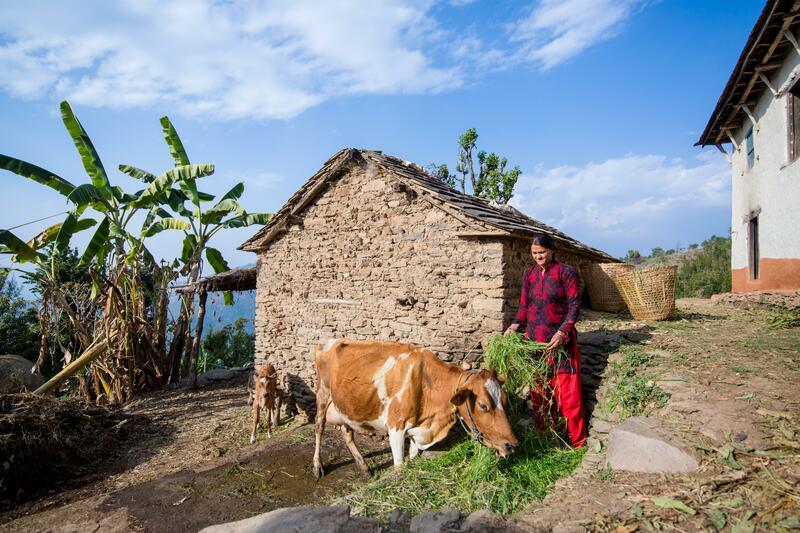 CONNECT – the economic development component of the Rural Access Programme (RAP) in Nepal - closed on 31 March 2019, leaving a legacy of better livelihoods for thousands of Nepalis. 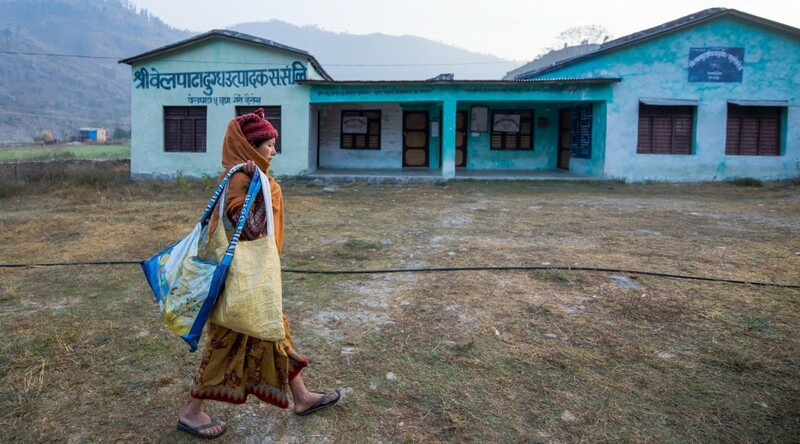 CONNECT – the economic development component of the Rural Access Programme (RAP) in Nepal – closed on 31 March 2019, leaving a legacy of better livelihoods for thousands of Nepalis. The programme started in 2016 to support RAP3’s overall objective of improved access to economic opportunities and sustainable increases in income levels. RAP CONNECT set out to boost the economy in the remote Mid and Far West of Nepal by connecting micro, small and medium enterprises (MSMEs) with investors, banks and multinationals. It focused especially on empowering people who are poorly represented on the entrepreneurial landscape, such as women and youth. RAP CONNECT positively affected over 20,000 people, including support to households of 3,405 farmers and 474 Hamri Didis (direct to door sales agents) in remote regions of Nepal. The programme appointed hundreds of women farmers as ‘Yuva Vayus’ (‘Youth Wind’) who have received training to support them and their communities’ to commercialise agriculture and access income boosting opportunities. Unilever Nepal Limited, Bottlers Nepal Limited, the authorised bottler of the Coca-Cola company in Nepal, and Ncell have come together to offer income generating opportunities for women. The ‘Hamri Didi’ network aimed to empower women as change agents within their communities, by providing them with the opportunity to become direct to door sales agents. 474 women in six districts in mid and far-western Nepal have been appointed as Hamri Didis. Prabhu Bank entered an agreement to provide high performing Hamri Didis with loans for scale-up capital. IMC Worldwide will maintain a strong presence across Nepal, working on other UK-Aid funded activities, such as the Mugu-Humla Link Road. Receive RAP3 updates on Twitter and Facebook.